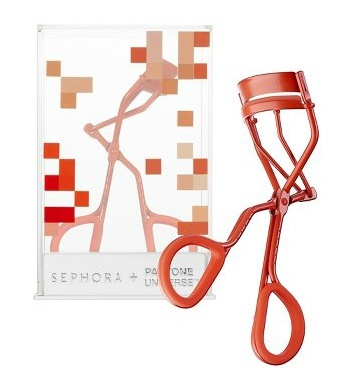 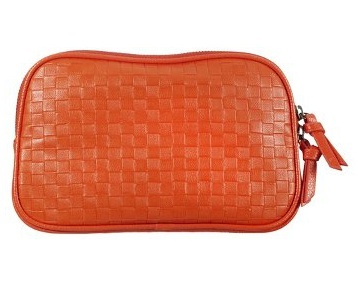 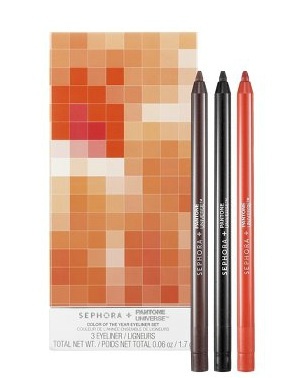 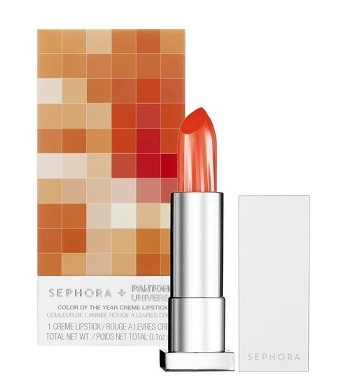 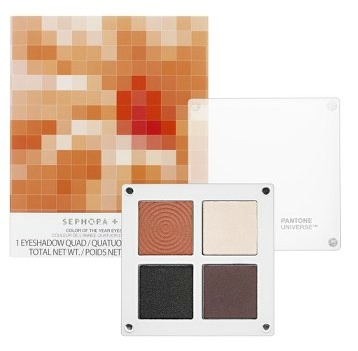 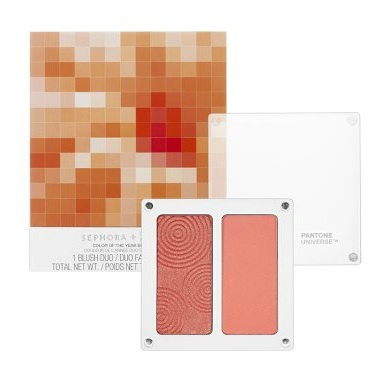 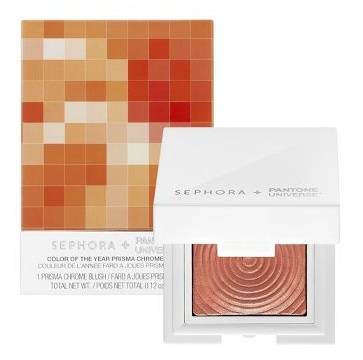 PANTONE has teamed up with beauty company Sephora to create a makeup line that revolves entirely around PANTONE’s 2012 Color of the Year, Tangerine Tango. 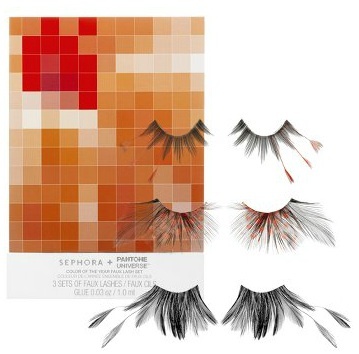 The make-up collection will feature the bright reddish-orange hue in various forms, such as luminous eyeliner, creamy lipsticks, nail polish, blush, lip-gloss, faux lashes and eye shadow. 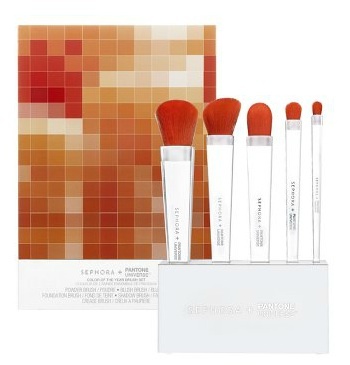 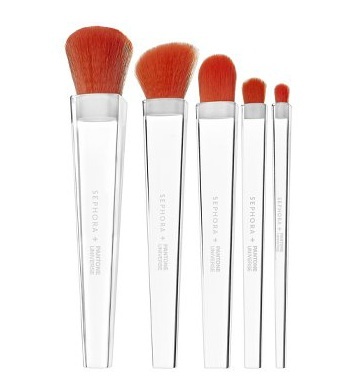 This would include colored tools that bear the tangerine spirit for you to apply the makeup with, such as brushes, eyelash curlers and makeup pouches. 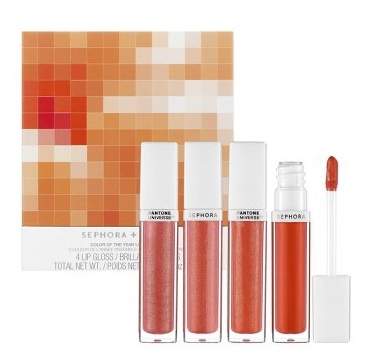 The entire collection is available for purchase on Sephora.com. 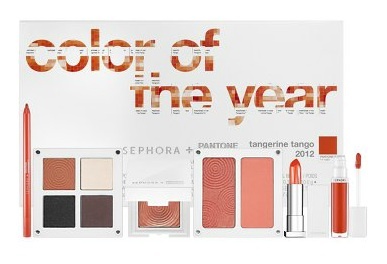 Thanx for the heads up Frances!